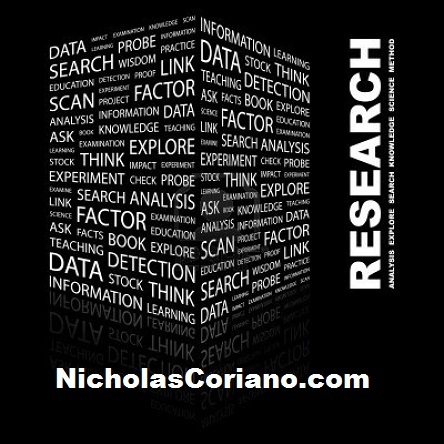 The Business World demands smart, critical, fact finding research and profitable Business Modeling to thrive. Before the Business Plan, good research will tell you what possibilities a particular market has to offer. Once you have all the facts, information, and data, you can begin to think about a profit model or as some call it; The Business Model. Venture Capital Companies, OTC & Micro Cap Companies, Funds, Entrepreneurs & all Business Owners utilize research to determine whether or not to invest in ventures. Many small companies then take the research and formulate a business model to generate profits for their investments.